Bria Lee Ft. 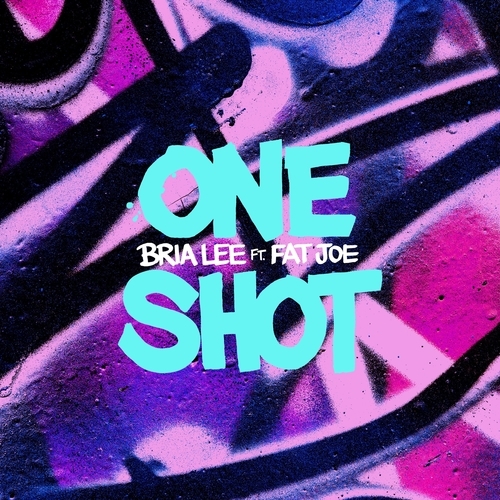 Fat Joe – One Shot (Video) | Get Off My Lawn! !